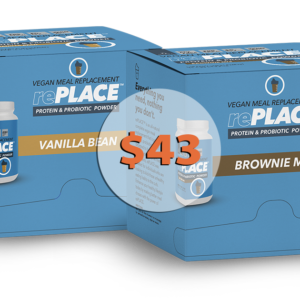 TruVision Health’s rePLACE™ is an all-natural complete vegan protein/fiber shake that is packed with nutrients & probiotics. 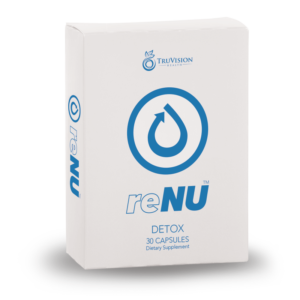 It was designed as a meal replacement shake but entails much more than meets the eye. 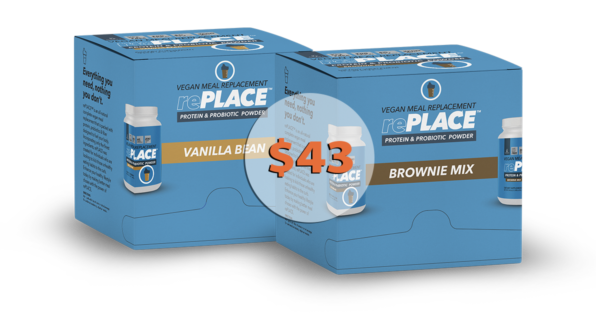 rePLACE is everything you need and nothing you don’t, with over 20 grams of protein, 7 grams of fiber, and 0 trans fat. 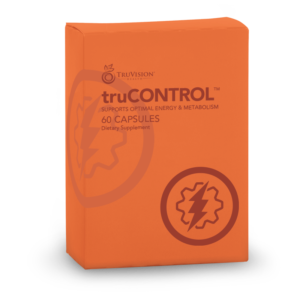 It is a non-GMO, gluten-free, dairy-free, and vegan product. 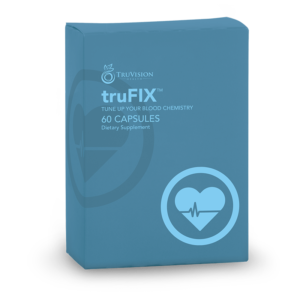 Containing over 10 billion CFUs, rePLACE has the probiotic power necessary to balance and support a healthy ‘gut. 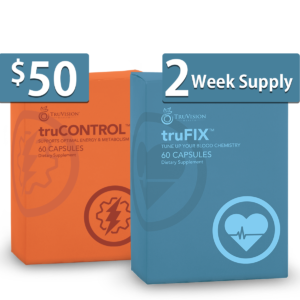 Add to your daily regimen of TruVision Health products to support overall health management. Available in Brownies Mix and Vanilla Bean.